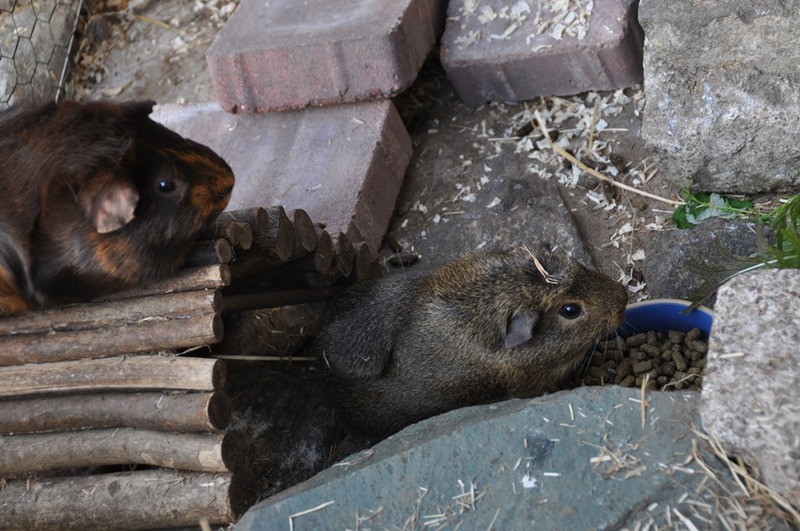 This entry was posted in home and tagged guinea pig, home by w7. Bookmark the permalink. The Don knows nothing but the milliseconds to 6 o’clock, and the memory of you. Ah, the Missus can’t wait to meet Nutmeg. And Mister G, of course. And the Don (I wonder whether he will remember me? ).